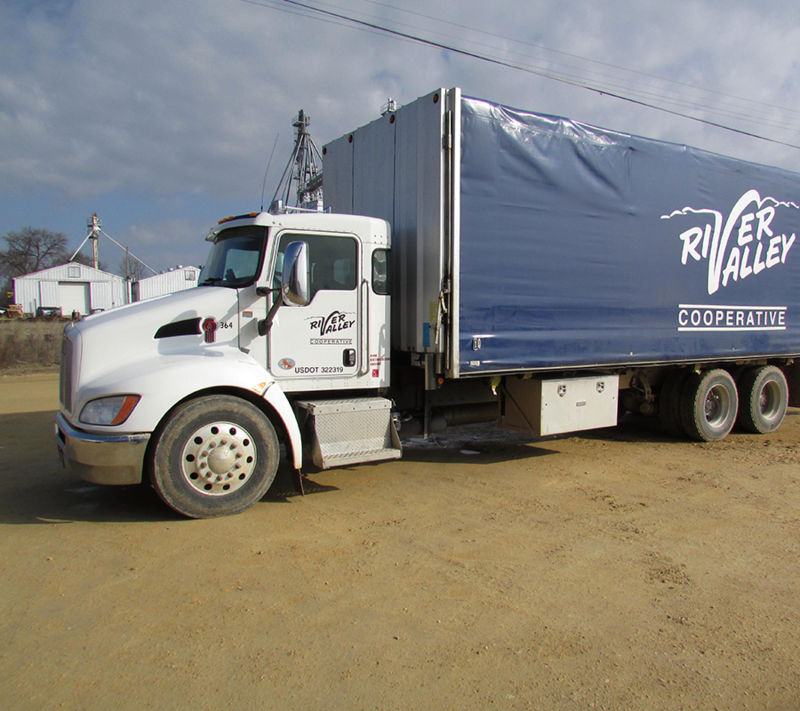 While River Valley Cooperative supplies high-quality livestock feed to producers in eastern Iowa and western Illinois, we're also focused on providing safe, healthy food from farm to the table. That's why we've achieved Hazard Analysis Critical Control Points (HACCP) certification to establish standardized protocols and increase efficiencies at our feed mills in Sunbury, IA and Galva, IL. 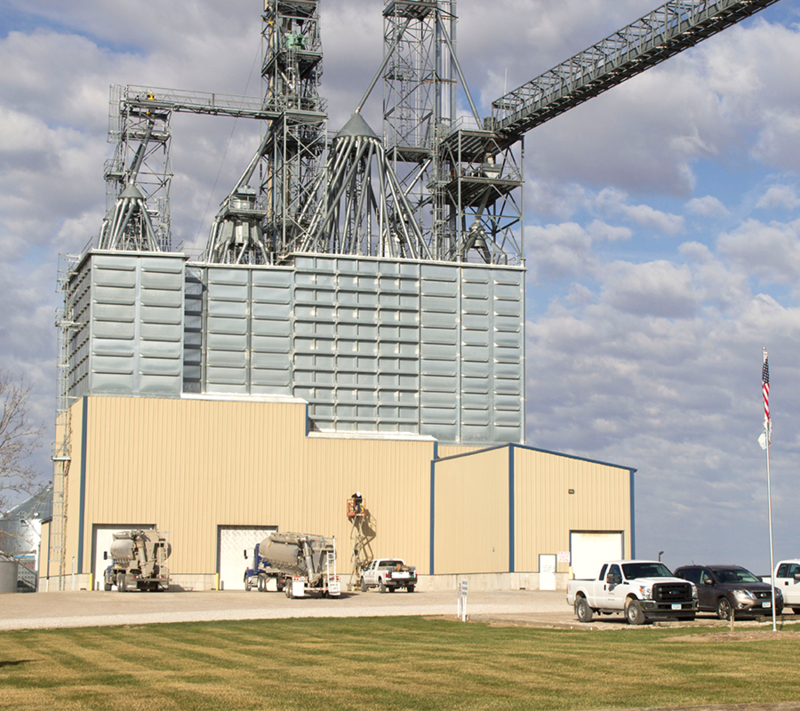 Our two feed manufacturing locations produce a total average of 1,700 tons of feed per day and use 10 million bushels of corn annually. A lot of livestock and many producers rely on us day in and day out, and we're committed to doing things right. Whether you're ordering hog, turkey, or beef cattle feed, we're also pleased to provide electronic bulk ordering. Please fill out one of the following forms below and email the information to orderfeed@rivervalleycoop.com. Please make sure to fill out your customer inofrmation, including your telephone number, in case we have any questions. When we receive your order, you will receive a confirmation email. Our bagged feed delivery service is fast, easy, and convenient - best of all, it's free*! High-quality livestock depends on high-quality feed. 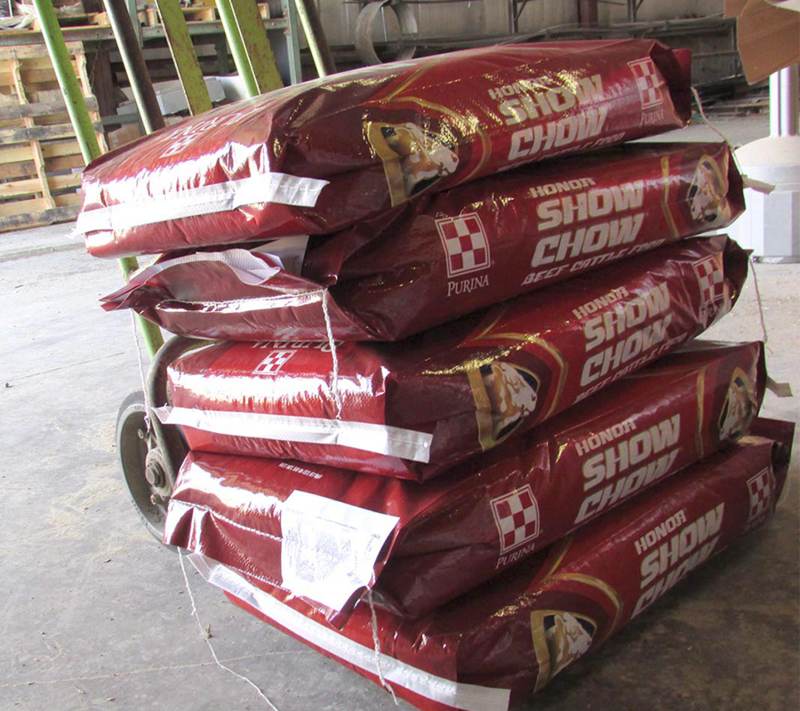 River Valley Cooperative's specialty/show feeds are formulated with high-quality ingredients and superior nutrition to optimize animals' genetic potential. We supply specialty/show feeds for all species, including hogs, cattle, sheep, and more. 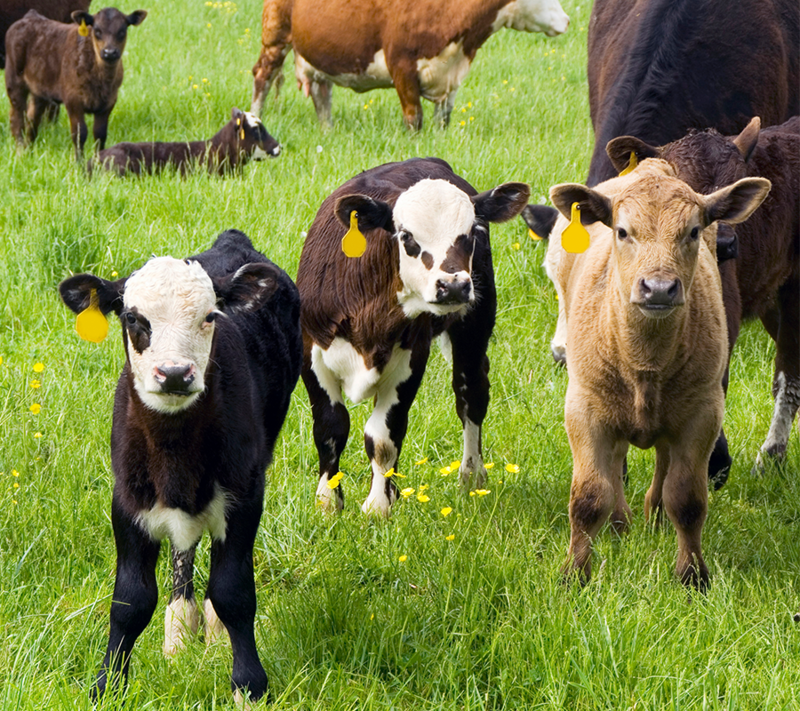 We also carry beef supplements, bagged feeds, mineral products and more. Bagged feed is available through our free bagged feed delivery program or available for pick up at our DeWitt location – 501 E. Lake St, DeWitt IA - (563) 659-8179. Attention 4-H And FFA Members! Did you know we provide interest-free accounts for 4-H and FFA members who have large animal projects? Active members of local 4-H clubs or FFA chapters are eligible*. An interest-free account will be set up for the duration of the project. The project must be paid in full when the animal is sold or by September 17th if the project is carried forward, whichever occurs first. Contact your nearest River Valley location for more details. *4-H and FFA accounts are valid until the customer turns 18 or graduates from high school, whichever is later.